The Party Capital has a lot to offer to the people. Goa has become a dream place for people there are number of people found in Goa throughout the year. The sun kissed beaches of Goa is a treat to be in. But now a days Goa is not only restricted to beaches, nightlife. It has a lot more to offer to the people. 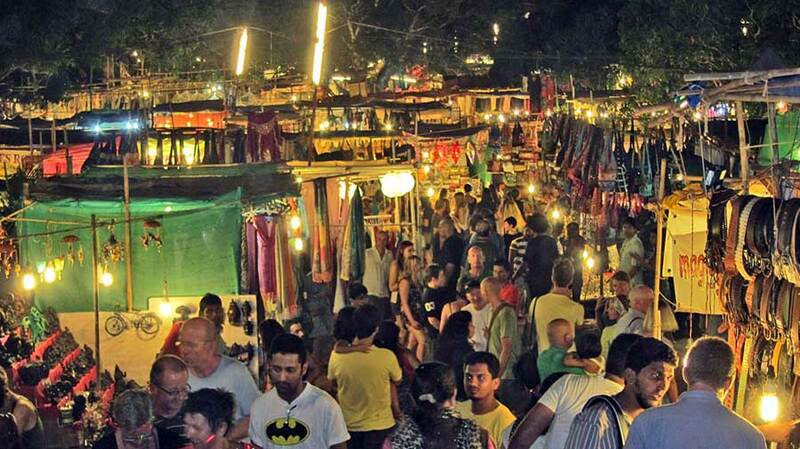 Goa has gained popularity for its flea markets even over the years. There are number of people found in the flea markets in Goa now a day. 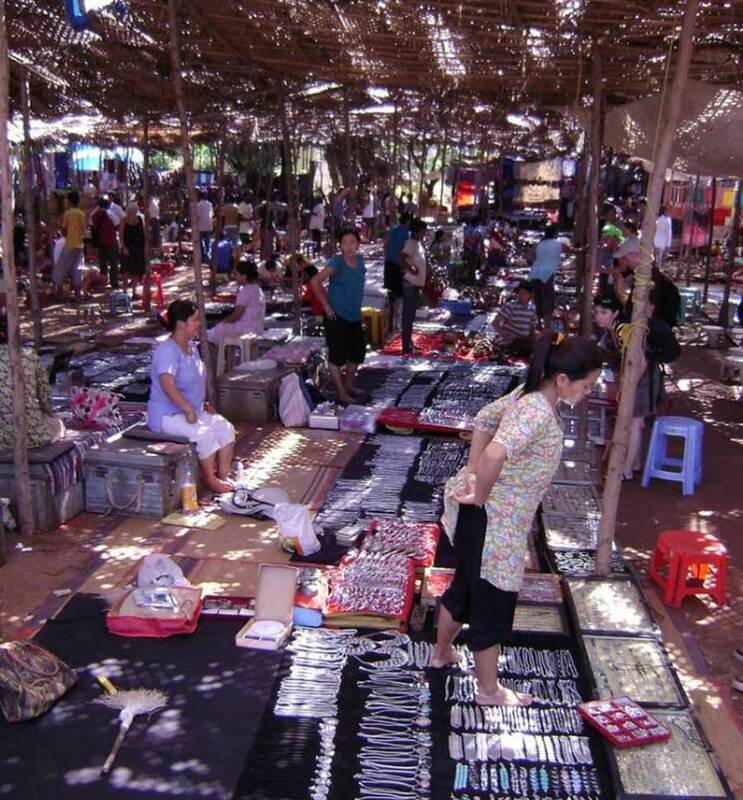 The flea markets of Goa have gained a lot of popularity. 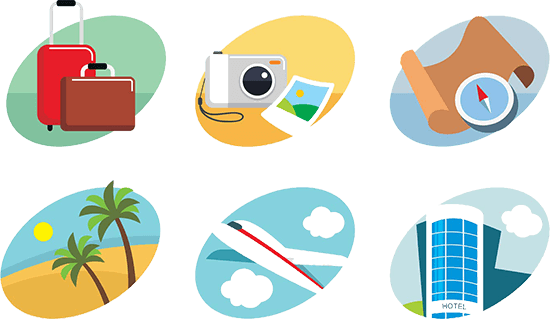 Goa has become a perfect destination for people which offer everything. There are specific markets which are quite famous where you find a lot crowd. The markets are open on specific days due to this the craze for these markets have raised. There are a lot of things in which Goa is famous. There is a very popular drink in Goa called fenny. This is the most popular drink in Goa. People take back these bottles in number because it has wonderful and a different taste. It is available at all the liquor shops. Fenny is not available outside Goa. There are cashews also very famous in Goa which people buy. Basically Goa is more popular in the handicrafts segment. There are wonderful handicrafts found in Goa. People love to buy these handicrafts. Different designs, colors. The shawls of Goa are also very famous. There are number of things in Goa which are worth taking back. The best part is you can bargain a lot with shop keepers around. You can test you bargaining skills even. There are some markets where you get wonderful dishes of Goa. It’s a treat to be in the market. 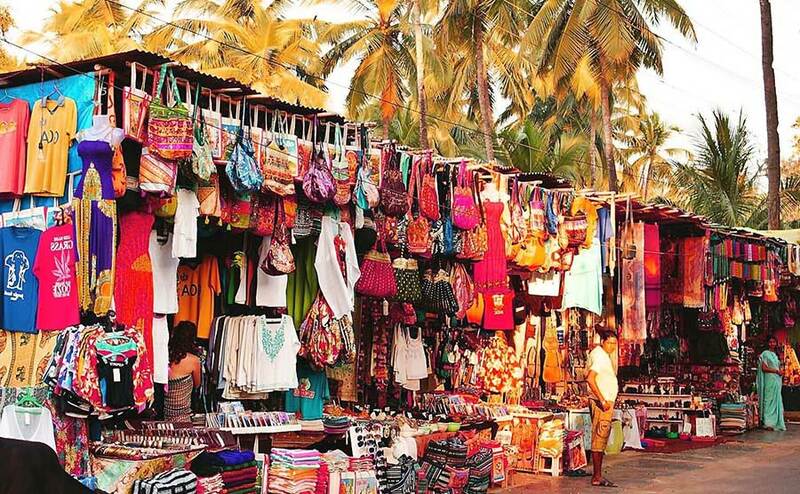 Listed below are some of the wonderful markets which are worth a visit for Best Shopping in Goa.